All-year sunshine and locals with open hearts welcome visitors to the beautiful country of Malawi. Perhaps a lesser known African treasure, Malawi boasts some of the most wondrous attractions on the continent, with a population of 17 million residents. Popular tourist attractions include Mount Mulanje (near Blantyre), Majete Wildlife Reserve (Chikwawa) and Lake Malawi, which spans the country. Cheap flights to Malawi are now available for a limited period of time, so get ready to be captivated by this beautiful country! Malawi is home to Lilongwe International Airport (LLW), which is a 30-minute drive to the city centre. 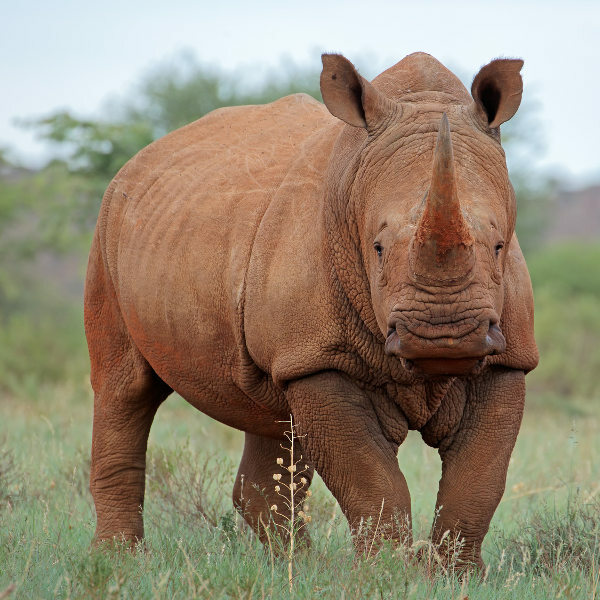 Visit Africa’s Big 5 and see some of the world’s most exalted beasts in their natural environments. Find your adventurous side with a safari around the Majete Wildlife Reserve, just one hour’s drive from the city of Blantyre. With a country named ‘’the warm heart of Africa’’, one can only imagine the hospitality that comes from the people of Malawi. Let them show you how it’s done, and offer you some homemade beverages. Not only does Lake Malawi take up ¾ of the country’s eastern border, it is the 9th largest lake in Africa and is absolutely beautiful! It offers a shore of perfect beaches for sunbathing, fishing and a relaxed day out. Malawi has a wet and dry season, with great, summery temperatures all year long. The best time to visit Malawi is between May and October, as this is during the dry season. This is a wonderful time to spot wildlife and perhaps have a few close encounters (with a guide, of course!). The temperatures are also ideal, as they are warm, but not overly hot, with averages ranging between 23°C and 27°C. 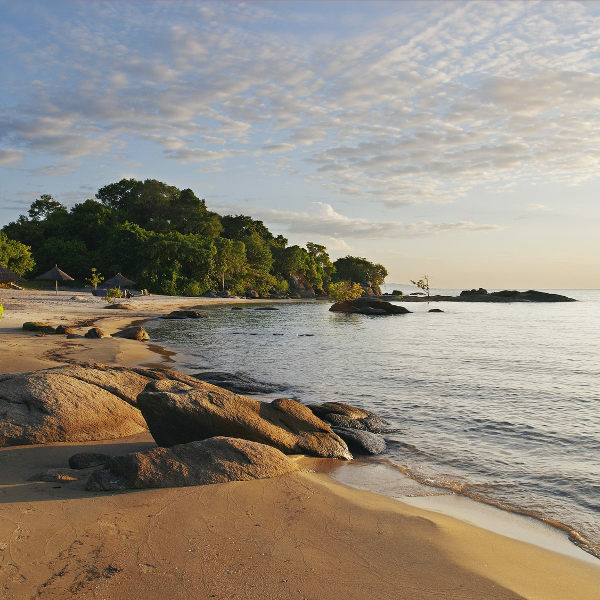 For those looking for a bit of a tan, head to Lake Malawi with your umbrella and sunscreen. The wet season is between November and March. Hot temperatures aside, it also gets quite humid, increasing the chances of contracting malaria. Visitors are advised to carry a supply of insect repellent and to cover their arms and legs. Called ‘the warm heart of Africa’, Malawi is all sunny days and sweet breezes that caress your face as you enjoy a cold drink on the shores of Lake Malawi. But it’s not just the country’s physical temperature that lures visitors to its land, it’s said that people of the land are some of the kindest you’ll ever meet. 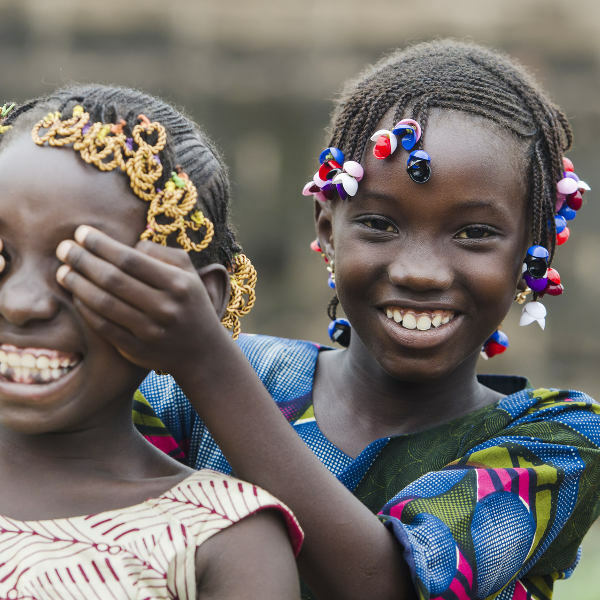 Don’t be surprised when locals greet you as though you’ve been friends for years, or when curious kids come over to ask what you’re up to – it’s just in their nature to be this friendly. There’s plenty to do in this picturesque country, but if you’re after a relaxing stay, then be sure to spend a few days at Lake Malawi. It runs through ¾ of the country’s eastern border and is the ninth largest lake in the world. Here, you can catch a tan, go for a swim and enjoy the groovy music that is often found in lakeside cafes along its border. One of the top attractions in the country is Mount Mulanje, near the city of Blantyre. Those who spend a few days hiking the beautiful mountain’s summit are always completely amazed by the experience. Again, it’s the friendliness and hospitality of the guides and porters that steal the show, but the views from the top are something to behold. For a chance to see some wonderful wild beasts, add two of the country’s favoured nature reserves to your itinerary: Majete Wildlife Reserve in Chikwawa and Lilongwe Wildlife Centre in Lilongwe. Compare several airlines, and book your cheap flights to Malawi online at Travelstart! Malawi is generally very safe, but if travelling to big cities such as Lilongwe and Blantyre, it would be best to practice some caution. Petty theft is, unfortunately, not uncommon. Out in the countryside and the national parks there is little to no crime and the only dangers to be aware of are the wildlife. That said, it is not advisable to walk around or drive at night, as you may encounter some wild animals of the barren roads. Also, the roads outside of the city may not be in the best condition. It is always important to have your vaccines up to date when travelling abroad. When visiting Malawi there are no mandatory vaccines needed, but it would be a good idea to get a shot for the following: hepatitis A and B, typhoid, malaria and rabies.